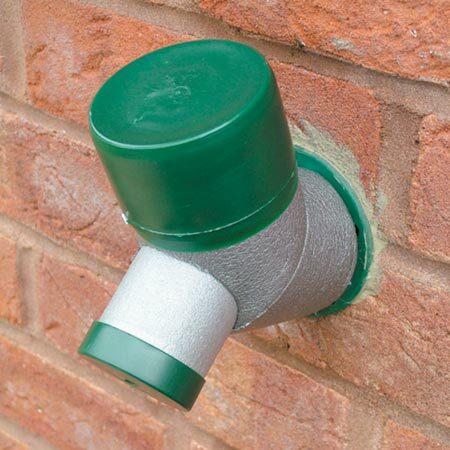 Protect outside taps from winter frost damage with this insulating cover. It's quick and simple to fit, will last for years, and the tap can still be used when the cover is fitted. Can be trimmed to fit most ½" taps. Protect outside taps from frost!